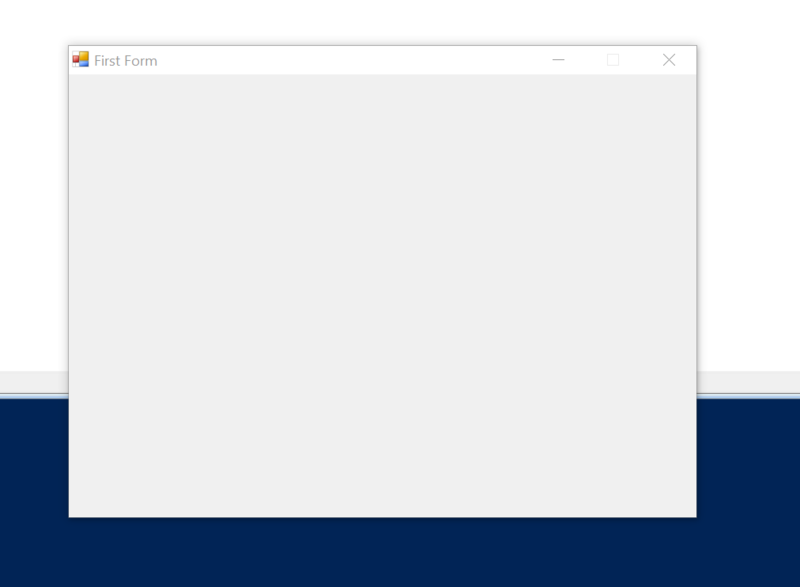 I’ve been getting questions about how to use PowerShell and windows forms for a while from different customers and friends, so I’ve decided to write a series of posts covering the basics and show what you can do with this. The size of the windows should be 800*600 and we should accept input from the keyboard, such as “Enter” and “Tab”. “BorderStyle” is a value between 1 and 7, I always use 1, but experiment to find what looks best in your eyes! We also make sure that the user can’t maximize the window and that the application starts in the center of the screen. The code above is a good start, but there’s not really anything we can do, more than showing a box. In this part we will resize the window, add a button and some text.  The last part in this post will show you how to add some text as well, a window with a button isn’t that helpful unless you know what it does. 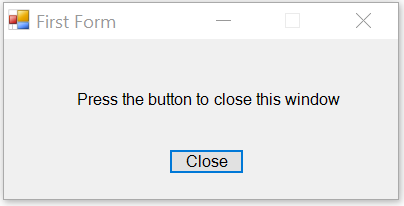 $Text.Text = "Press the button to close this window"
Stay tuned for more posts on how to use Windows Forms with PowerShell! This entry was posted in Powershell and tagged Forms, Powershell, Windows Forms. Bookmark the permalink.